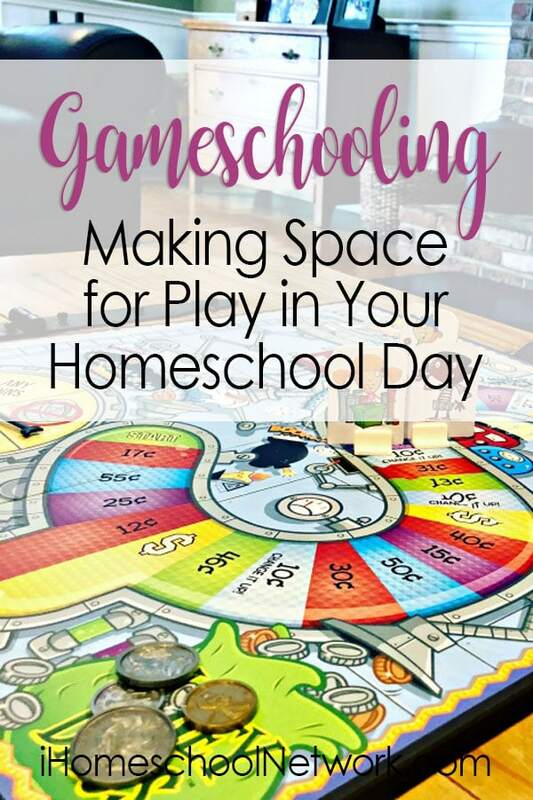 When I first started homeschooling, like many new homeschoolers, I attempted to recreate a version of school at home. And it didn’t go well. Thankfully, our homeschool has evolved since those early days. Nowadays, our homeschool routine centers around high-quality read-alouds and educational games. I have witnessed incredible learning happen when I sit down to play an educational game with my children. So much learning happens when you play with your children. In addition, you are building a family culture around fun and play, making memories, and building connections. Gameschooling refers to homeschooling with games. Gameschoolers use games as part of their homeschool curriculum. In fact, some gameschoolers abandon all other curricula entirely! 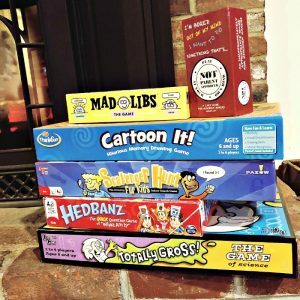 Games are an important part of our homeschool curriculum and family culture. 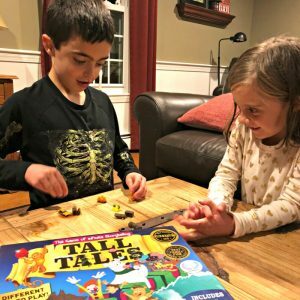 I have always loved games, but since homeschooling, I have become a huge advocate of game-based learning… because I’ve seen it work again and again! 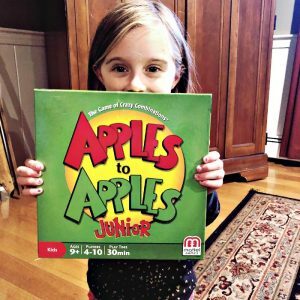 I am convinced that, with a little planning, you could create an entire curriculum using educational board games and high-quality read alouds. I could share so many game-based learning stories. 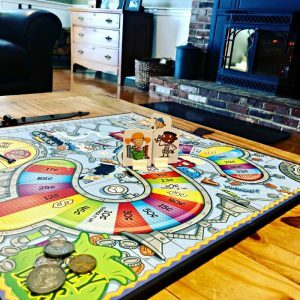 Games have helped my children learn to read, memorize math facts, identify coins and feel confident with money, and to tell time, among countless other skills. Whenever a child is struggling with a certain concept or skill, I put aside the workbook and pull out a game. It never fails that the frustration disappears and the smile returns. Games provide children with a safe space to practice and build skills in a no-pressure, non-judgmental way. There are no red marks, no corrections, no homework, no pressure from others to perform well. If the game doesn’t go the way you wanted it to, you can start over and try again. Moreover, games are fun. And when you provide children with hands-on, experiential learning opportunities that are fun, they learn more. As an added bonus, by building a family culture around gaming, you’ll be strengthening relationships, boosting connections, and making memories to last a lifetime. In our homeschool, we play board games every single day. They are part of our homeschool curriculum. Time and time again, I have witnessed amazing learning and growth happen with this approach to learning. Homeschooling certainly has its challenges, and it isn’t always easy, but on our best days I simply cannot believe how much fun we have. So much learning happens when you relax and let it! Do you want to read more about gameschooling? Now, it’s your turn. Tell me, what are your favorite gameschooling tips? Share here.